Music is the glue that holds the four STEM subjects together. 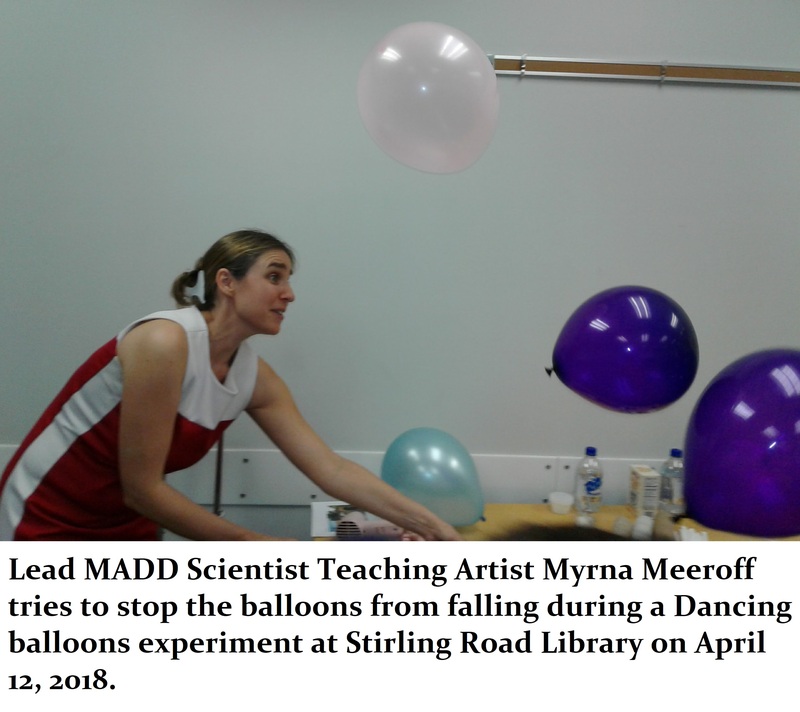 MADD Scientist is an arts integration program that uses music, architecture, design and dance to teach science, math, engineering and technology. Add and subtract fractions to create two measures of ragtime music and hear your composition played by members of the South Florida Chamber Ensemble Measure twice and cut once to create your own costume from the show. Make inanimate objects dance using science skills. Engineer musical instruments from across the world by recycling and reusing household items.